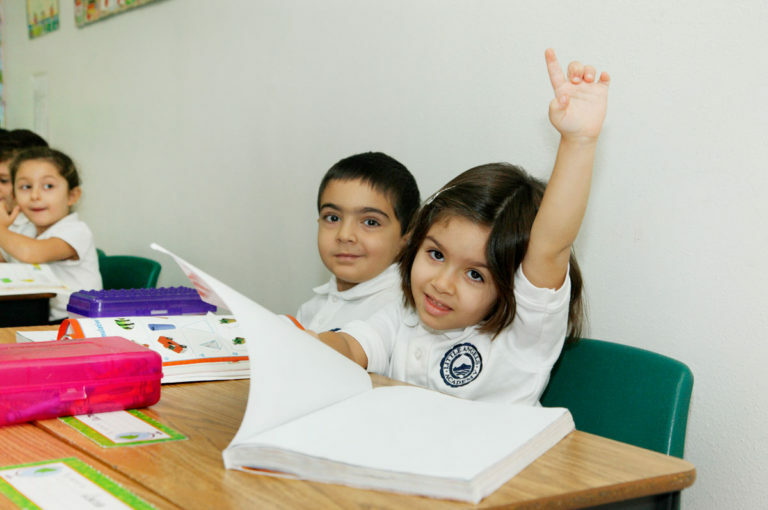 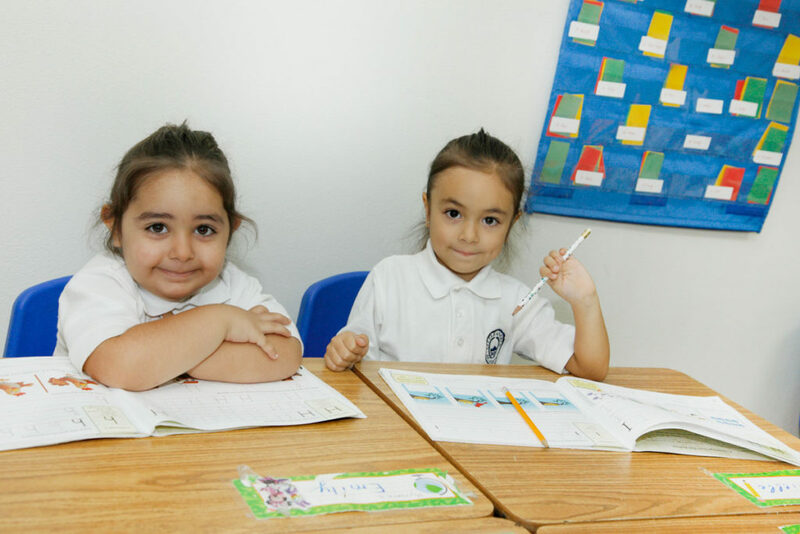 With over 20 years of experience Little Angels Academy ensures you always get the best education. Together we strive to prevent this, to prevent the miseducation of our children. We endeavor to educate our children and to provide them with a future full of possibilities, so that one day, they may become the president of the United States of America. 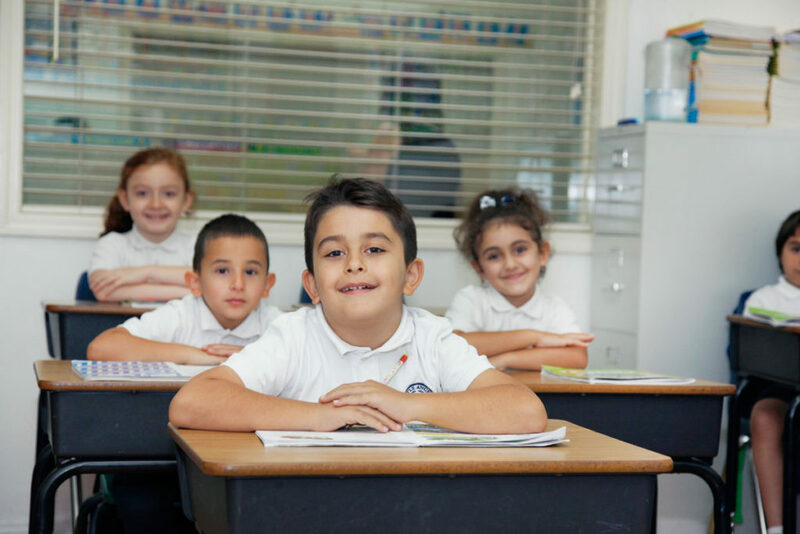 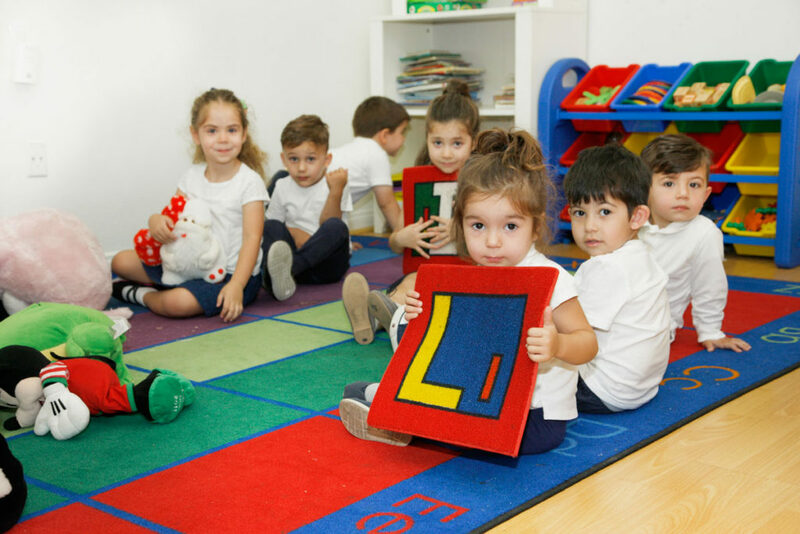 Little Angels Academy provides a safe, welcoming environment that encourages excellence and promotes continuing education and the development of career skills. 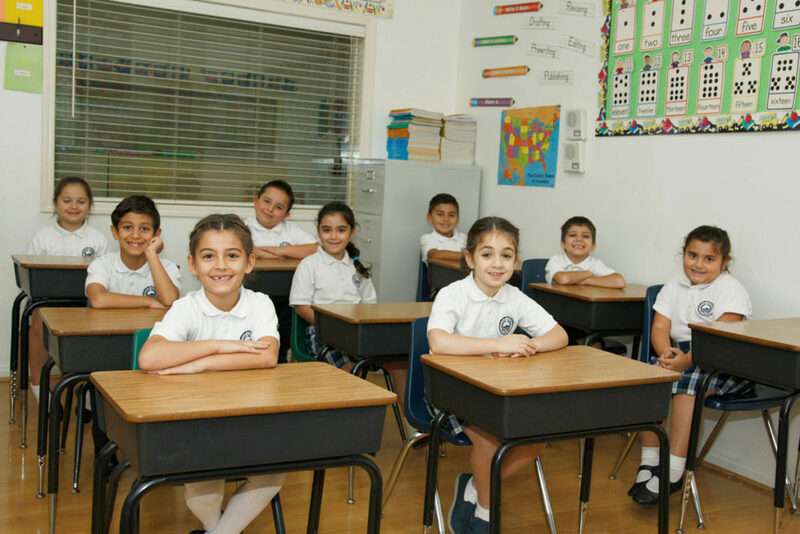 Over the past ten years our students have been recognized as excellent students at various public, private and magnet academic institutions. Our students consistently score above the national average on STS tests. 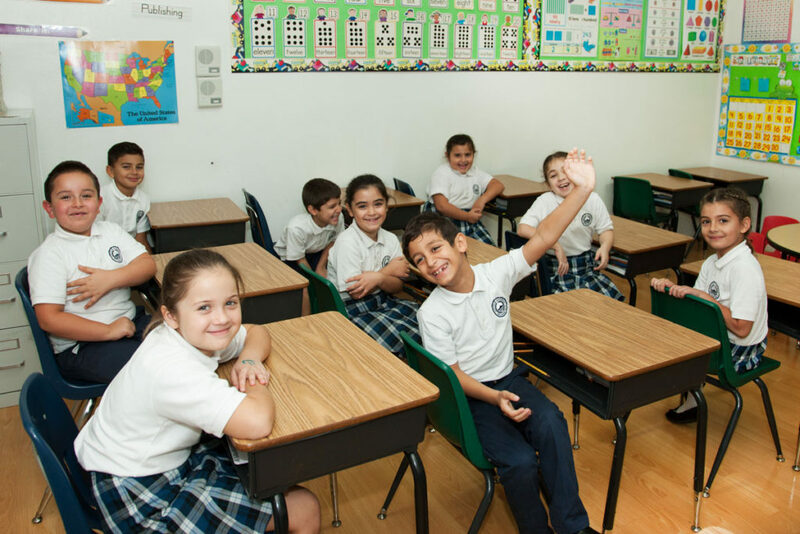 If you would like a tour of the school, please contact the school administration. 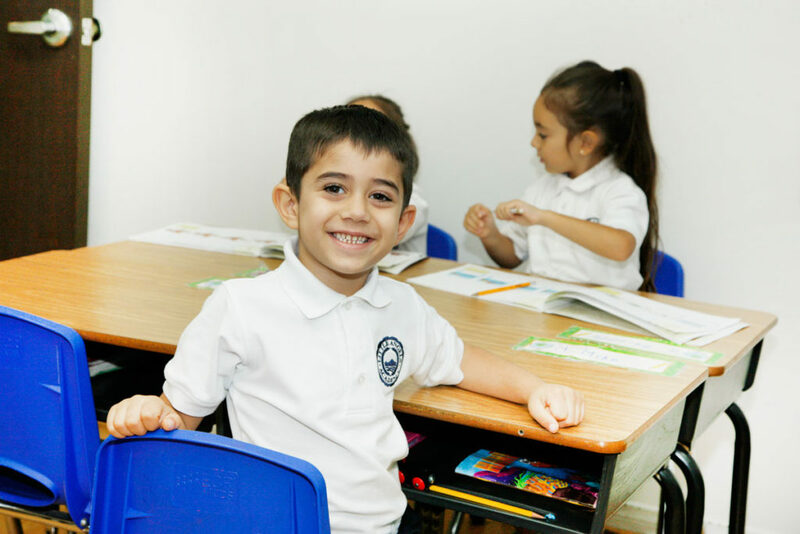 Little Angels Academy will assist their students in realizing their full potential as they become morally and socially responsible young persons who show compassion and respect towards others.
" 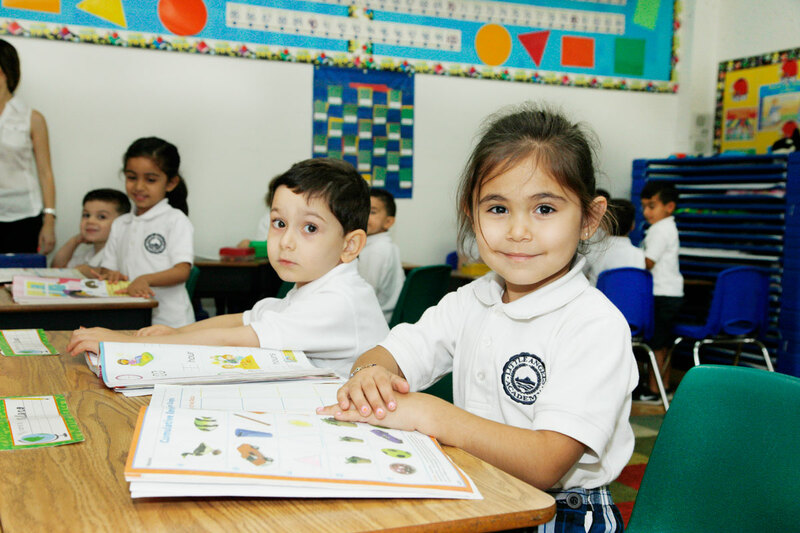 As a former parent of Little Angels Academy, I am honored to write about this school. I don’t think I could find enough words to express my appreciation to one school, where my kids made their 1st steps to life. " 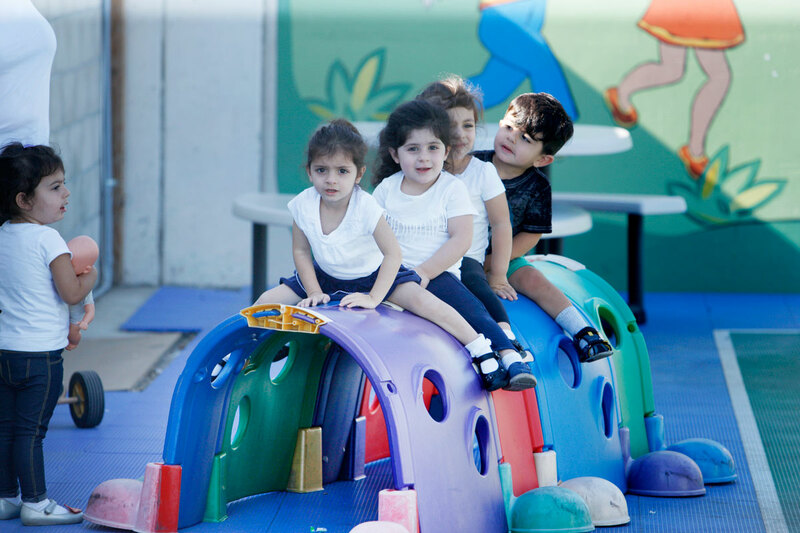 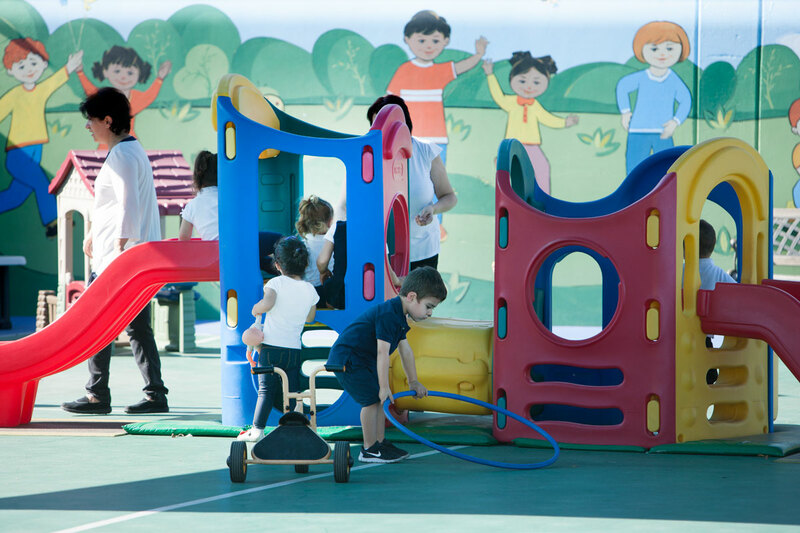 "Our utmost appreciation and thanks to the principal and the staff of Little Angels Academy."